Your recycling's in the bin. What happens next? 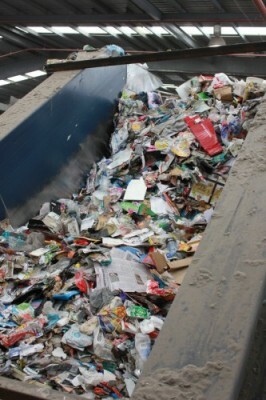 Our Environment Team took a quick trip to the SKM Recycling Plant in Coolaroo. 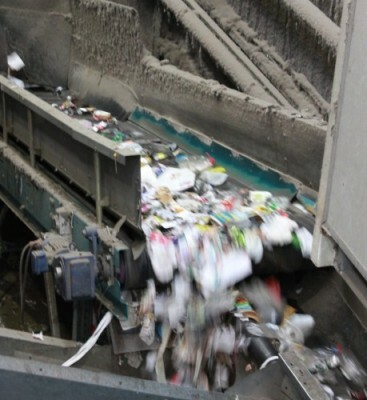 It's where all of Brimbank's collected recycling goes for sorting. Here's a few facts, stats and tips they brought back! A Coke bottle has 6 different plastics and it all can be recycled! 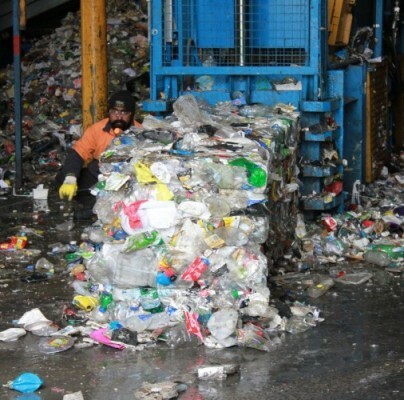 Major sources of contamination in Brimbank's recycling are: plastic bags, clothes, bricks, wood, pillows, nappies, gas bottles, and garden waste. All glass is processed locally at Spotswood. 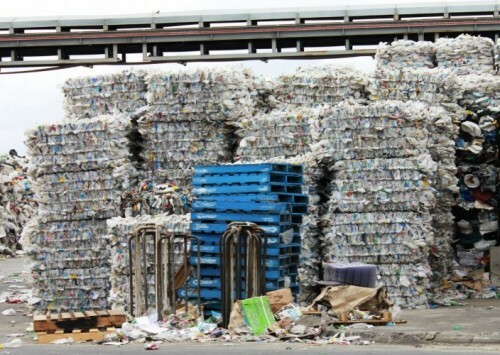 The best way to recycle plastic bottles is to squash them and put the lids back on. This lets the recycling trucks get more in and carry more away! You don't need to wash your tins/bottles/containers. Save water instead! You can recycle your beer bottle lids! They're extracted by powerful magnets. Don't Put These in Your Recycling! chain/rope/string/fishing line/electrical wire: it clogs up the sorting machines! Now Become a Brimbank Gem! Take the Brimbank Gems Pledge! Now you know all about recycling, why not be rewarded for it? Make the pledge ‘My bin is Plastic Bag Free’. If you've got a ‘perfect’ bin you'll be rewarded as a Brimbank Gem! There are prizes to be won, so start practicing excellent recycling now and you too could be recognised as a Brimbank Recycling Gem!